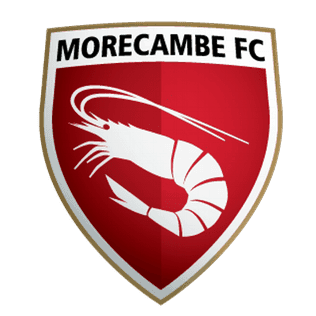 The PFSA is excited to announce a new partnership with Football League 2 outfit Morecambe FC in delivering an Elite Football Academy. The new football academy will give those who attend the opportunity to train with Morecambe FC. 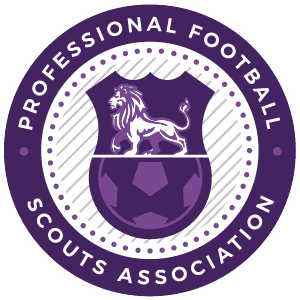 You will live and breathe professional football with the chance to sign a professional contract at the end of the academy and football trial. You will take part in all football training sessions, including a detailed training plan, strength and conditioning and guide on nutrition. Accommodation and meals are also provided in the cost. The programme will push the players to their limit in both your technical and physical aspects, getting the best from the individuals with the intention of playing professional football. The International Academy is a rare and fantastic opportunity to secure a professional football contract and play League Football if at the end of the Football Academy and Football Trial you impress. For more information on the International Academy, please head on over to Morecambe FC. Please note spaces are minimal.